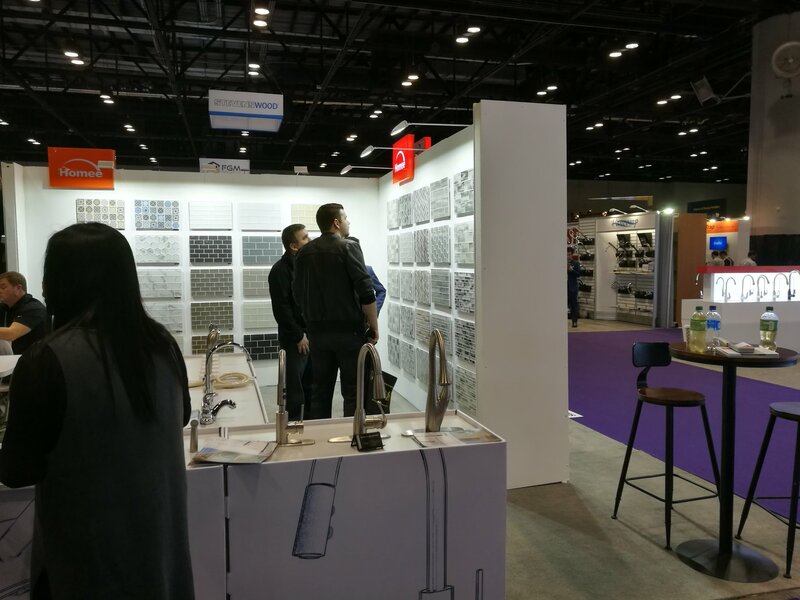 This January，HOMEE showed its new products in KBIS 2018 in USA. 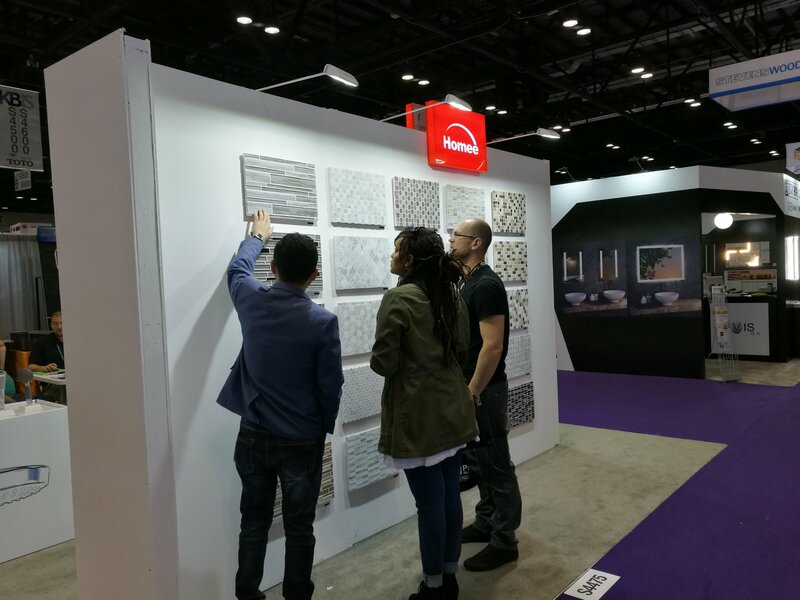 The inkjet glazed glass mosaic tiles and subway tiles attracted many people in the show and say wow. Many local dealers, builders are looking for local distribution. 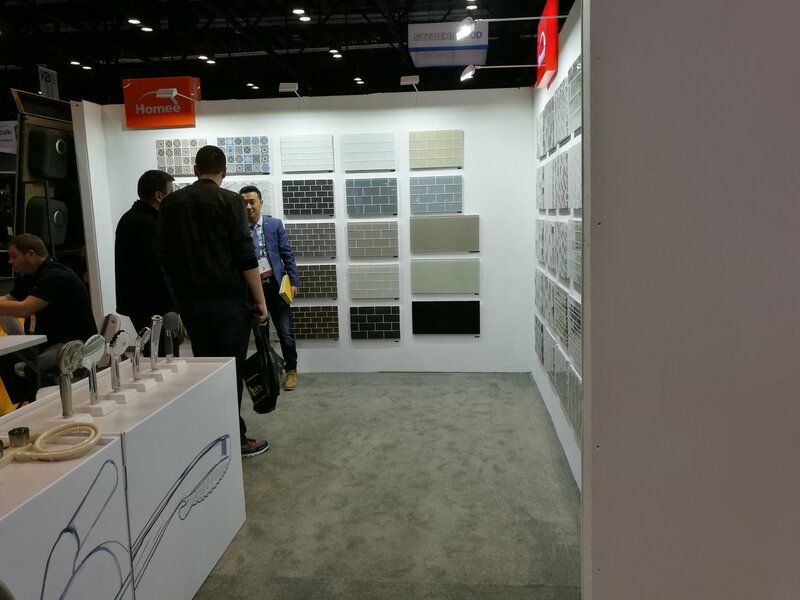 Some big distributors are talking with HOMEE now about distribution of such products in the USA. 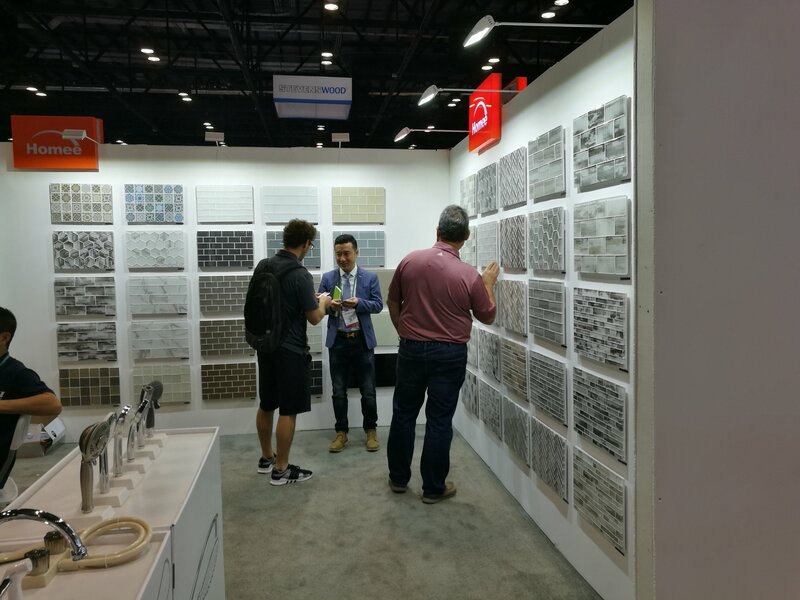 So lucky, people We’ll be able to get such an innovative and revolutionary tile in above mentioned market.